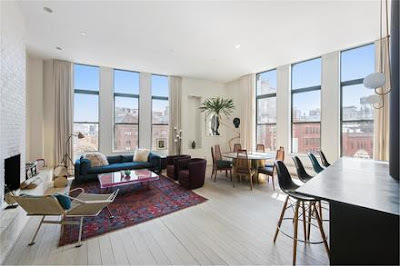 OK first off, this has sold so you can't have it. But this is definitely worth a perve because it's just lovely. 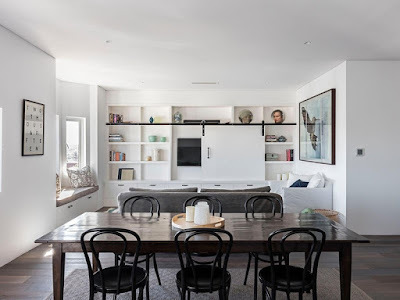 Not big, not flash but lovely. 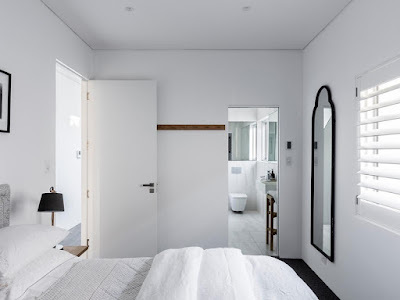 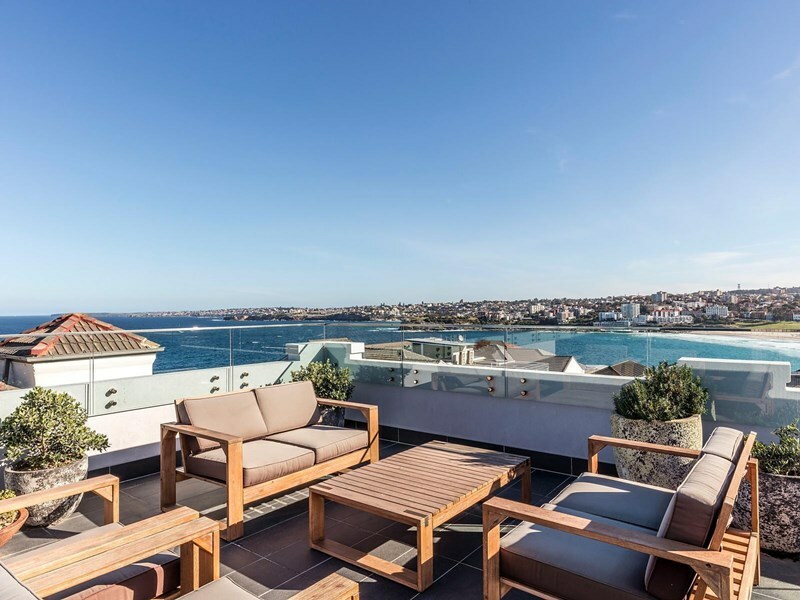 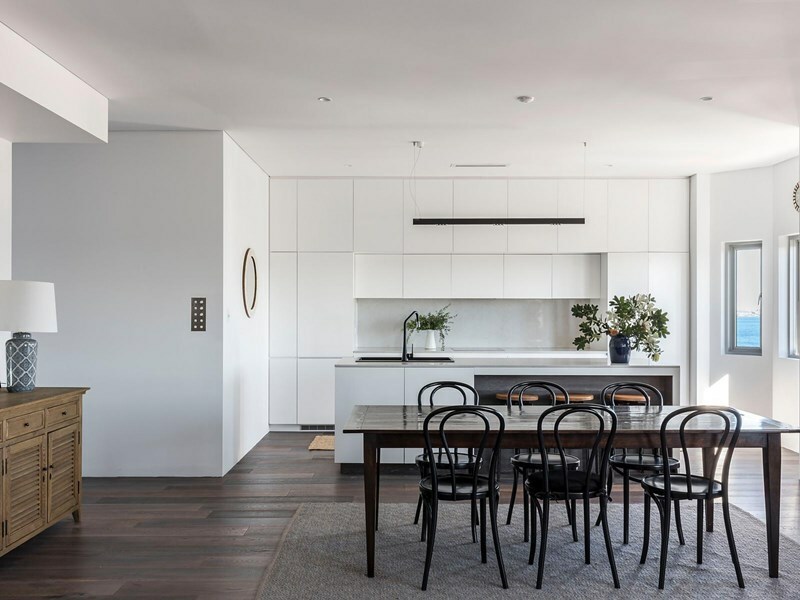 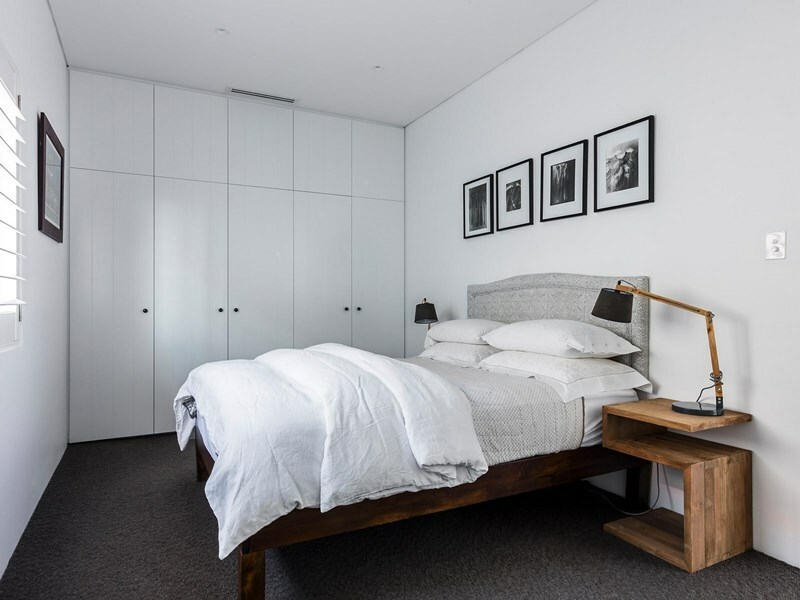 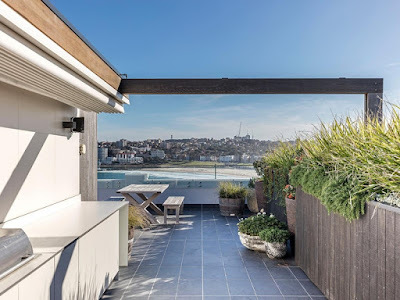 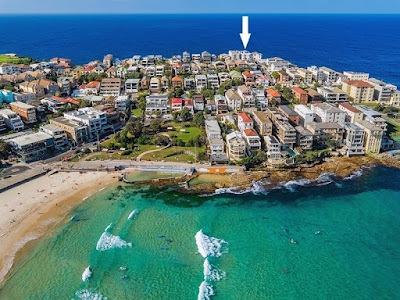 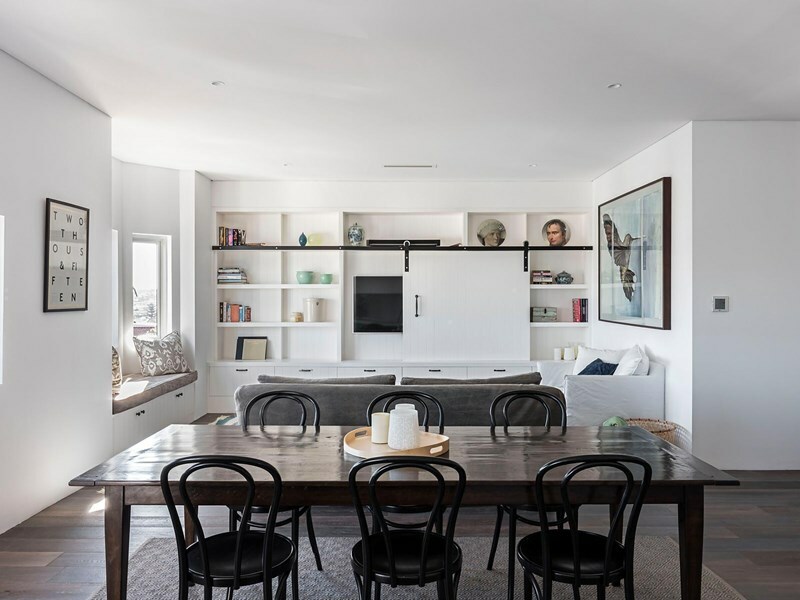 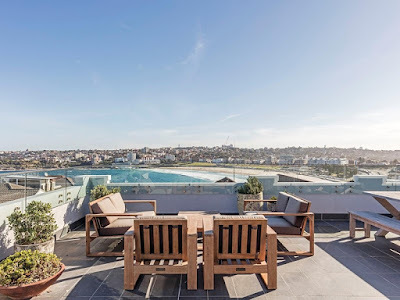 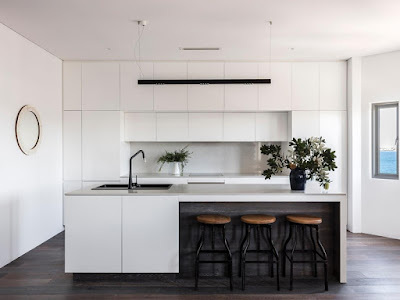 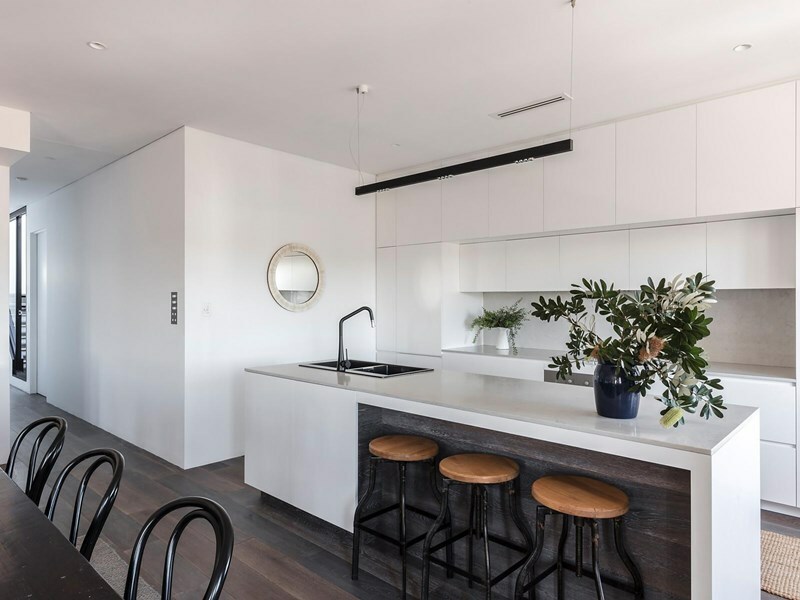 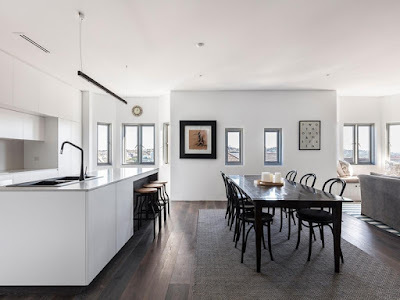 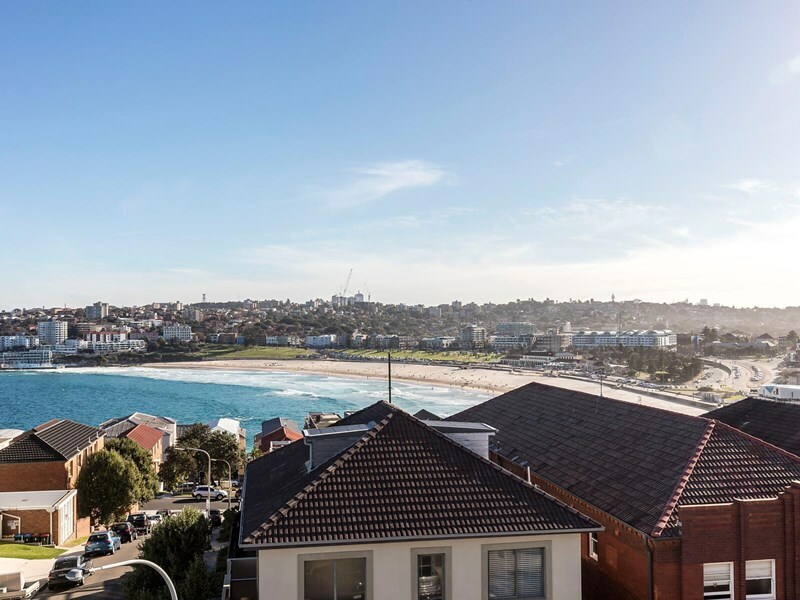 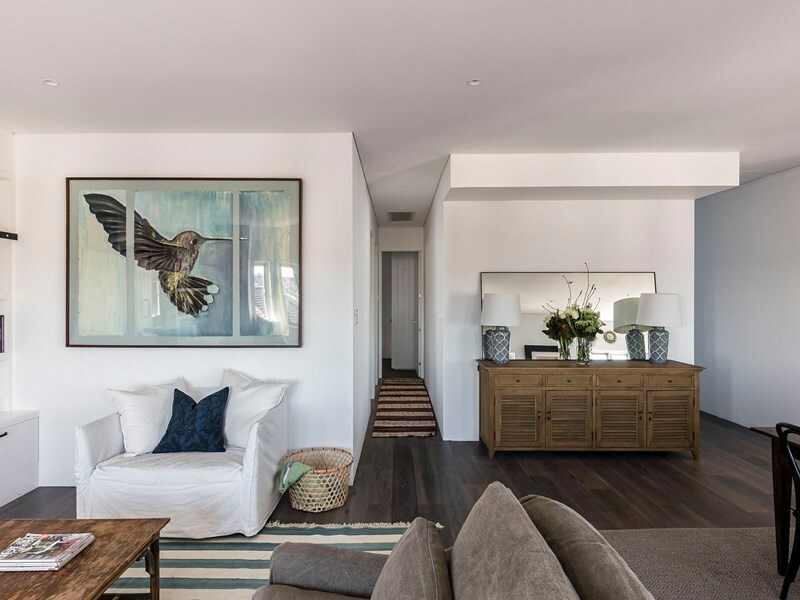 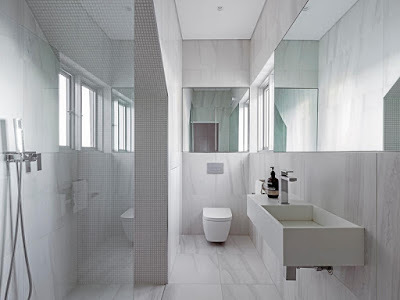 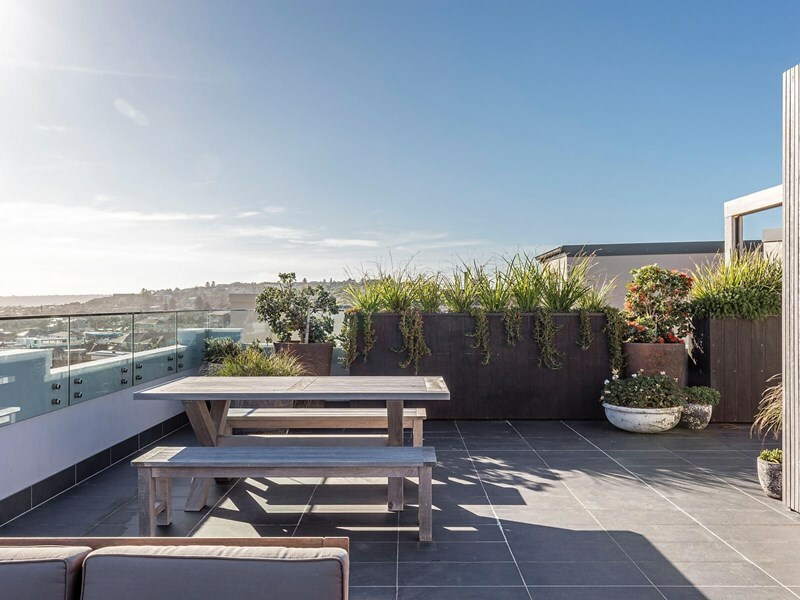 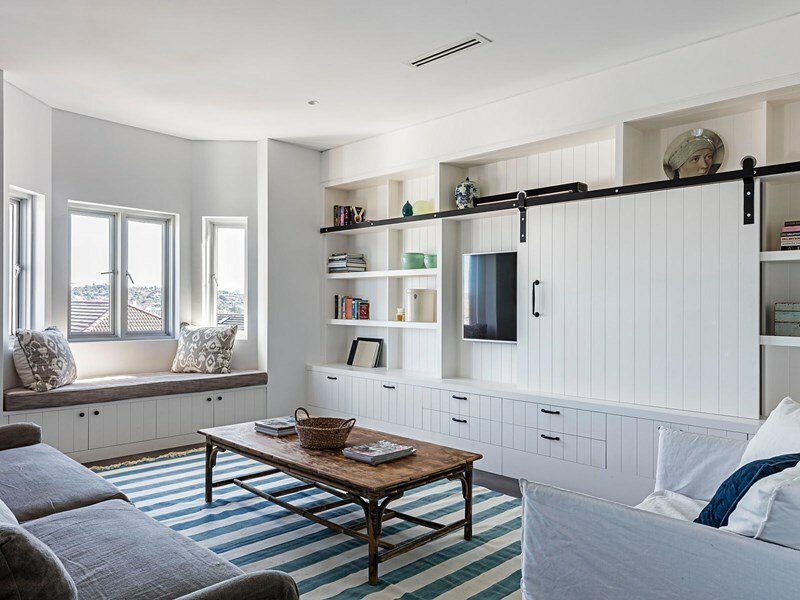 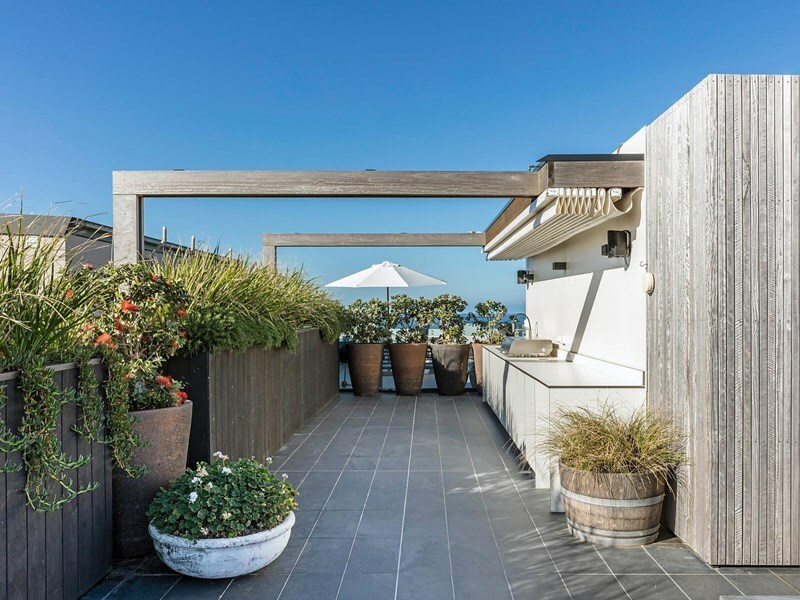 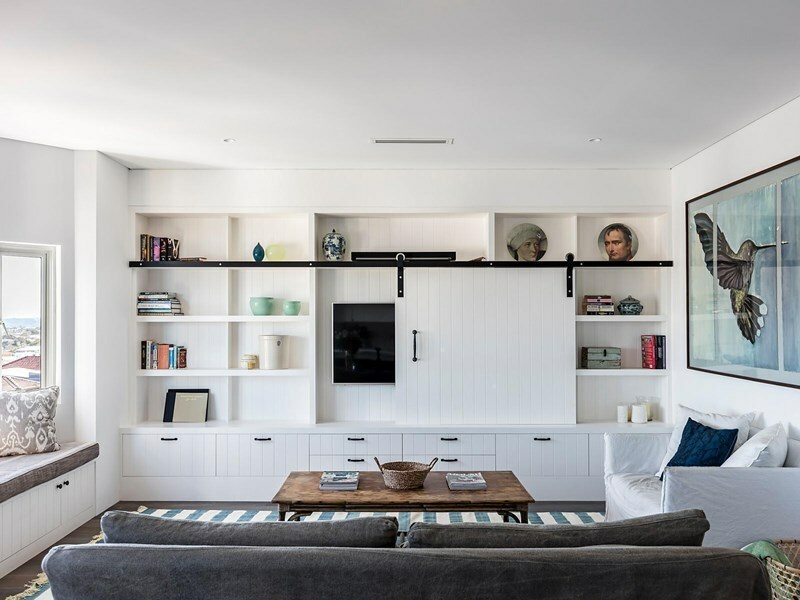 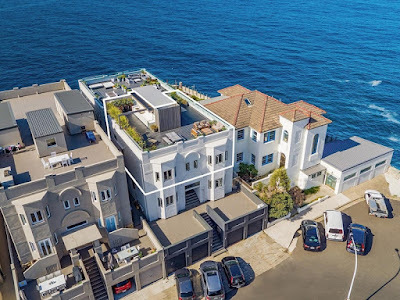 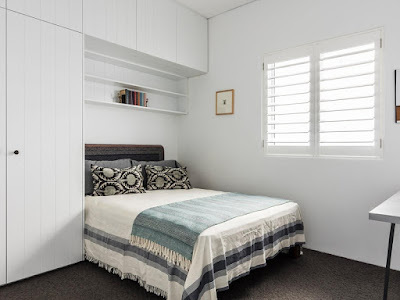 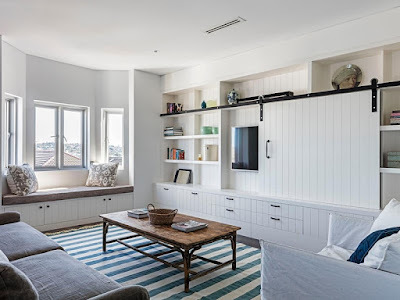 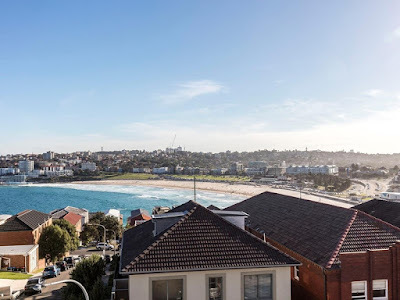 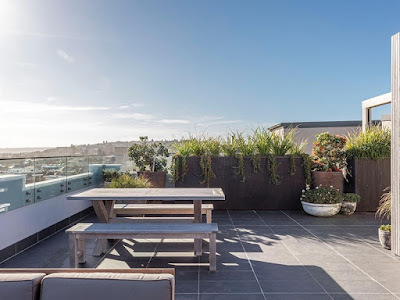 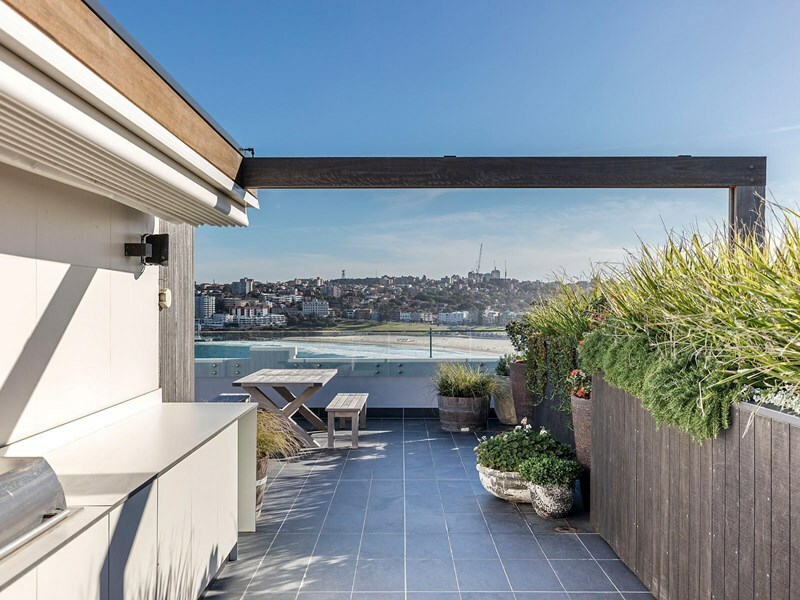 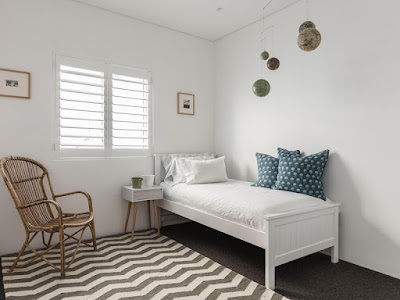 Recently offloaded by Simon Baker and Rebecca Rigg, this place was used as a Sydney holiday home for the US-based couple but they have upgraded to a larger home at Bronte.